Worried that your eyes aren’t perked up as it used to be? Introducing Lash Lift the latest beauty treatment designed to open up your eyes giving beautiful lashes that you’ve never thought would be possible. Add Lash Tint for an additional $29. What is Lash Lift and how it works for my lashes? Unlike the usual eyelash perm that can make your lashes crumple with the hassle of cylindrical rods, Lash Lift utilizes a flexible silicone mold and work through the lash root and creating a full volume lashes. The first step begins by using a lifting solution with flexible silicone pad and is molded into the shape of your lash line and adhered into the eyelid. The next step is setting the silicone where each of your natural lash is lifted individually right from the root. After your lashes are done, lash conditioner will be used for a complete transformation. 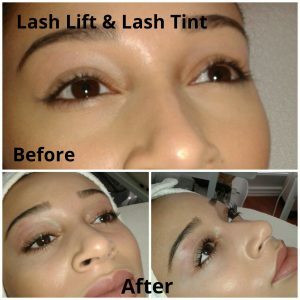 You have the option to add a lash tint after. As a result, a fuller looking beautiful lashes within an hour! Lash Lift treatment works well with your natural lashes and doesn’t interfere with the natural lashes’ growth cycle. Keep in mind that after getting your lashes done you must keep your lashes dry and free from make-up for the first 24 hours for best results. After that, you can get dolled up as you wish with your new lashes. Lash Lift offers convenience and immense time saving as you don’t have to spend more time perfecting your lashes every day (imagine how much time you will save by not using your eyelash curler). Just a dab of light makeup and you’re ready to rock fuller and longer looking lashes. The lashes will also make your eyes appear brighter, fresher, and more youthful in a most natural way. 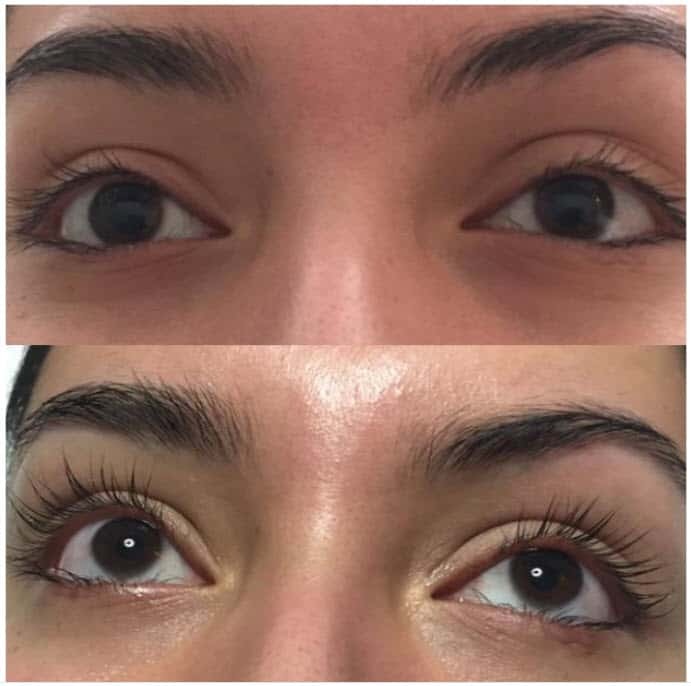 And unlike other lash treatments, Lash Lift is suitable for both short and long lashes, in any eye shape, ensuring that every one of us gets the same opportunity of beautiful lashes. This treatment is quick and easy, with perfect results every time and it lasts between 8 – 12 weeks! For a busy gal like you, Lash Lift is the way to go. So what are you waiting for, book your appointment with Beautiful Skin by Carmen and get the beautiful lashes you deserved. Intensify the color of your lashes and brows with this safe, natural technique. A great alternative to mascara and brow pencils and especially wonderful for fair hair, athletes, swimmers and anyone sensitive to mascara. This natural vegetable dye eliminates one last step to your beauty regimen on those challenging mornings. Excellent for smoothing fine lines and creepiness on the fragile eye zone, this rejuvenating, high performance freeze-dried treatment intensely reduces congestion, stress, dark circles and fatigue, while counteracting the signs of aging. Used with a micro-current machine that lifts the brows to open your eyes. Immediately results! Containing Ginkgo Biloba, this treatment effectively relieves dark circles and unappealing puffiness for refreshed, radiant eyes. The Gold Collagen Eye Mask Treatment de-puffs, hydrates and brighten the delicate eye area. 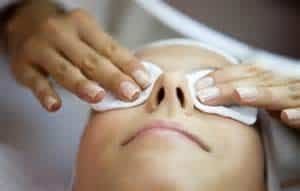 We start by cleansing & exfoliating followed by lymphatic draining massage around the eyes and we finish with cooling eye gel pads. Ideal for tired, fatigued and sleep deprived eyes. 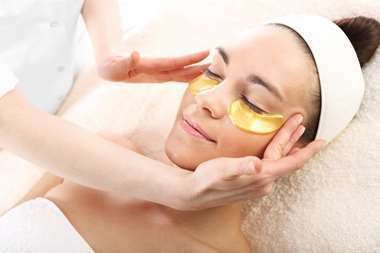 The Gold Collagen Facial Mask has an anti-wrinkle, calming, moisturizing, astringent effect. It balances fatigued skin by supplying needed nutrients to sensitive and under nourished skin; leaving it healthier, brighter and feeling refreshed.